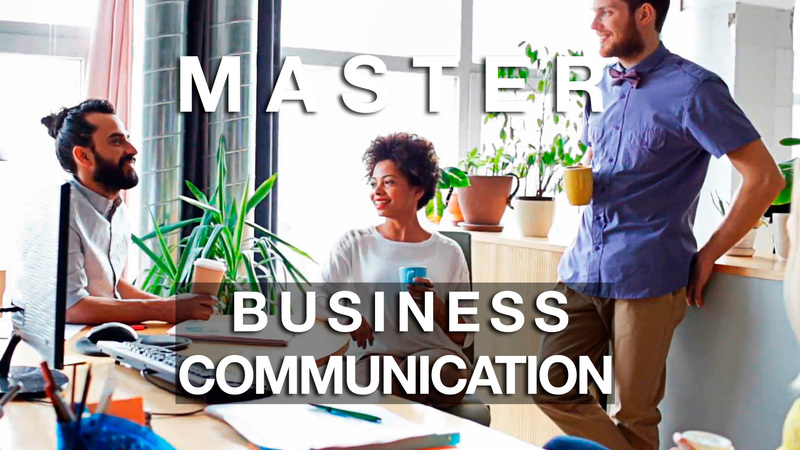 Having successfully passed the evaluations and with the minimum attendance required, the student get a diploma in Master in Business Communication of INSA Business, Marketing & Communication School. asimilación y puesta en práctica. Consultar las diferentes facilidades de pago que existen para la financiación.